County Dental at Fishkill offers a comprehensive soft tissue management program (STMP). This hygiene maintenance program is designed to prevent periodontal (gum) disease and treat any existing infections in order to establish good oral health. Contact a Patient Care Coordinator today at County Dental in Fishkill, NY at (845) 617-7046. 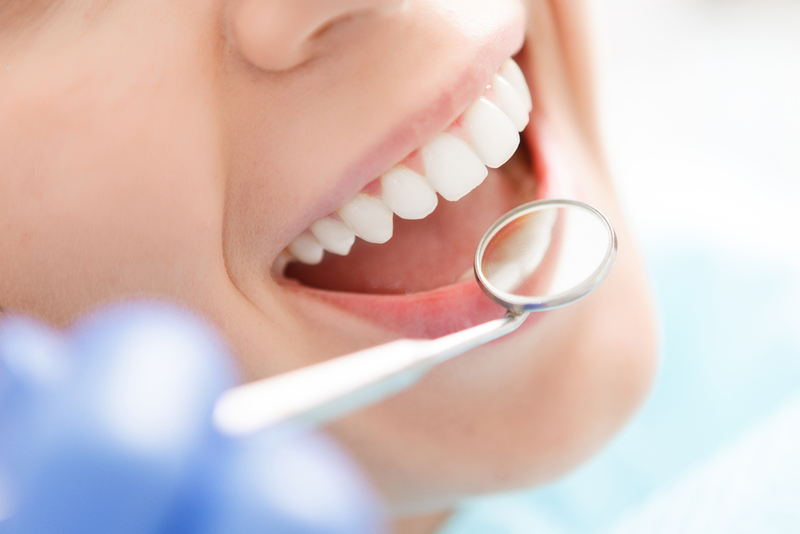 County Dental at Fishkill creates a customized treatment plan to reduce the infection and reverse the progression of gum disease.